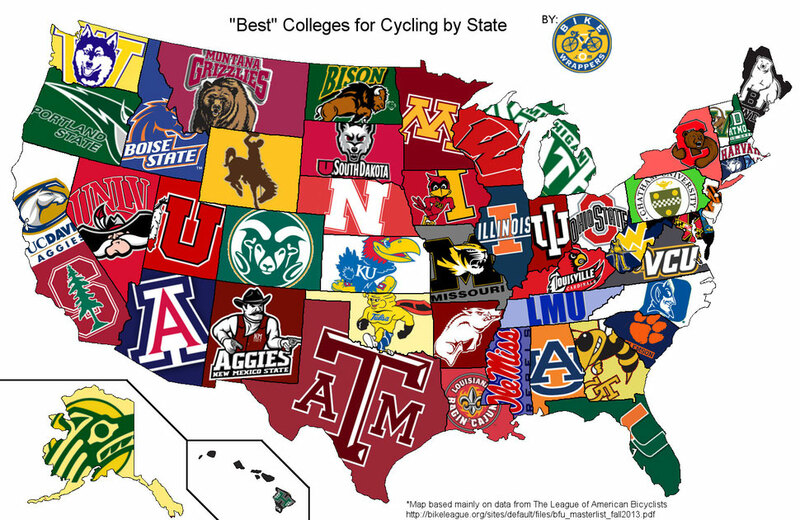 We've made a fun little visual map of the US with the 'best' colleges for cycling broken down by state. 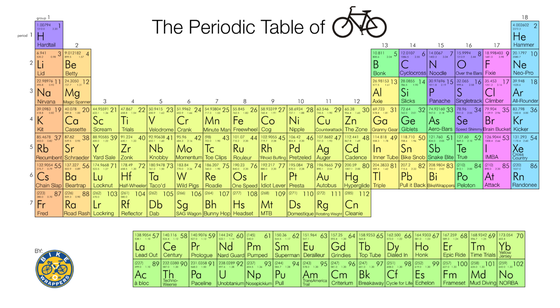 We used mainly the data from The League of American Bicyclists but wasn't available for all 50 states. For those remaining states, we did our own very 'exhaustive' independent internet research to fill in the gaps. 1. 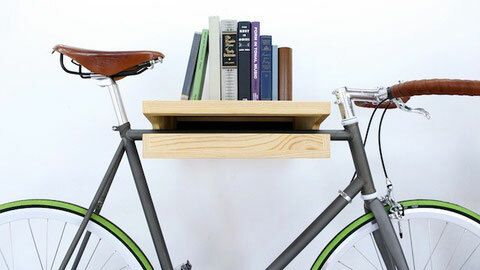 Want to combine your bikes with a bookshelf?  Then this guy is a stylish solution.